Are you looking for an IP65 LED? Look at this IP65 LED 80W 1,5m! This is the most powerful IP65! It is much used as showroom lighting or factory lighting! 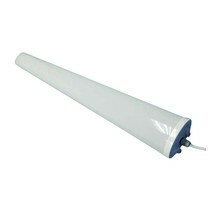 This 5 foot LED light is a very powerful light source which enlightens immediately a nice surface of your warehouse. 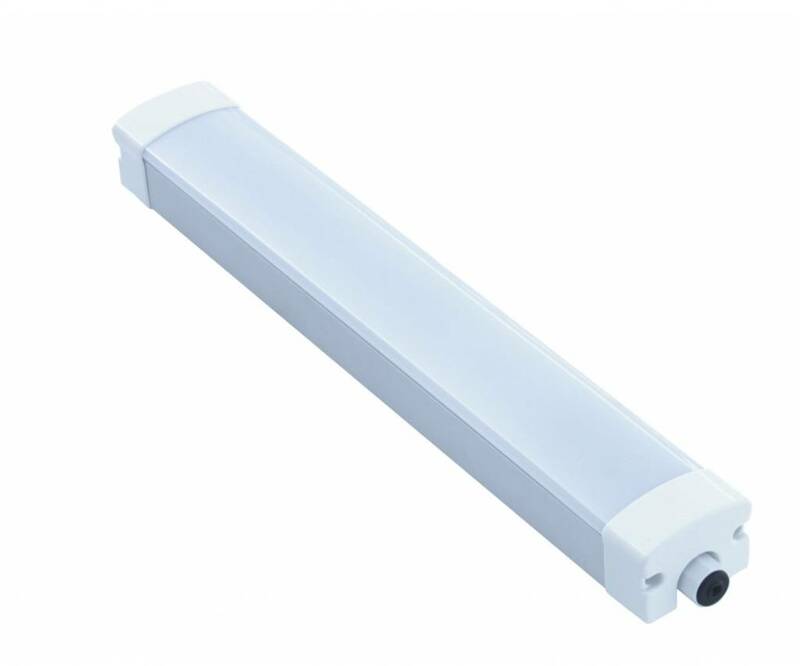 It's the most powerful of all LED TL lighting fixture and has not less than 576 integrated LED modules SMD2835. 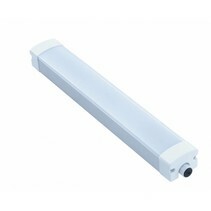 It's ideal as the lighting for your factory hall, warehouse or showroom. 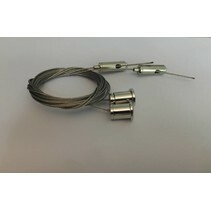 The equivalent of this 5 foot LED light are 3 neon lamps of 58W! The light intensity varies from 10400 to 11200 lumen, which is excellent! Your current neon lights are often equipped with an old ballast which consumes easyly up to 30 or 40% extra. In this warehouse LED lighting, the ballast and the pré-ignitor are not present anymore. Due to this, the consumption is much lower. The plexi of this 5 foot LED light is available in transparent or mat. Due to the transparency, the light intensity is much higher with transparent plexi. The suspension clips are also included. 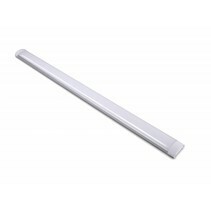 This 5ft LED tube light is available in warm white, normal white and cold white. Besides the fact that this 5 foot LED light is an excellent linear fixture, there are more reasons to buy it at My Planet LED. You can order easyly and quickly with us. Do you hesitate about it? No problem! You can use our 14 days return policy. This allows you to see if it is nice in your warehouse. And of course, My Planet LED has an excellent service. Do you have more questions? Do not hesitate to contact us by phone (+32) 57 466 866 or by mail (info@myplanetled.com) in order to obtain more information about this 5 foot LED light.